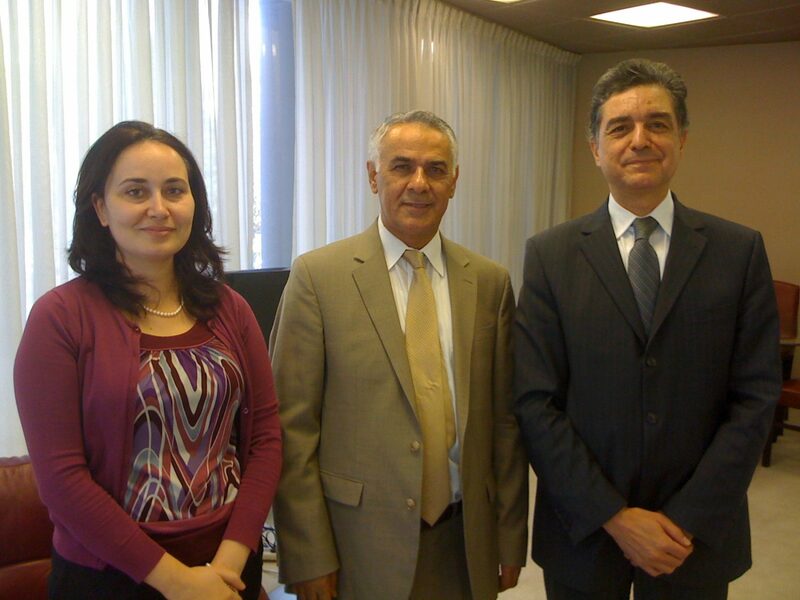 VIU President, Dr. Isa Sarac visited the Embassy of Tunisia on Friday October 21, 2011 to introduce Virginia International University to the Ambassador Mr. Mohamed Salah Tekaya and the First Secretary Ms. Faten Bahri. The Ambassador emphasized an importance of youth education in Tunisia, where recently free elections were held for the first time in the history of the Arab Spring. Mr. Tekaya mentioned that he was very excited about writing a new page in Tunisian-American relationships as a representative of a new democracy. Dr. Sarac replied that Virginia International University had just two students from Tunisia, and that he would be happy to see more in the nearest future. « @ VIU | ‘Colors of America’ Visit VIU!